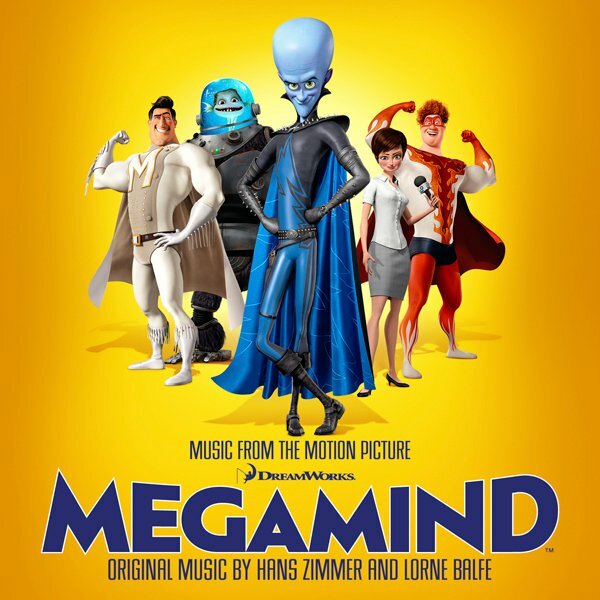 Megamind, with music by Hans Zimmer and Lorne Balfe and mixed by me, opened at #1 this past weekend. It was great to see my name on the big screen, in IMAX 3D no less! I’ve also mixed 2 other upcoming releases. Red Dawn with music by Ramin Djawadi and Ironclad with music by Lorne Balfe. Look for those coming out early 2011. Upcoming Hans Zimmer projects I’ve been working on are “The Dilemma”, “How Do You Know” and “Rango”. I believe they are to be released in the coming weeks.